Move in Ready! 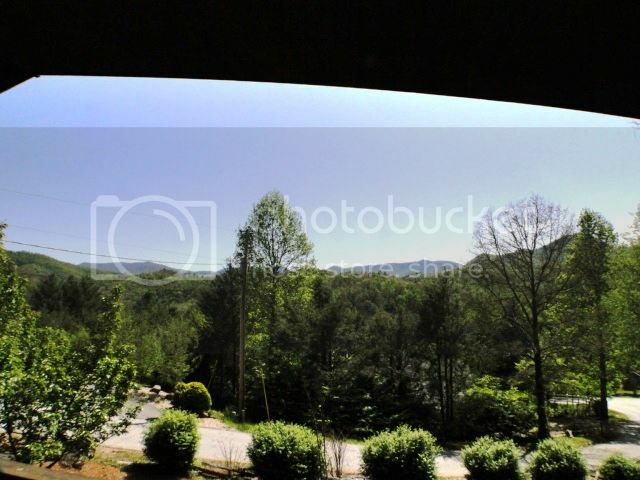 Home for Sale in Franklin NC. 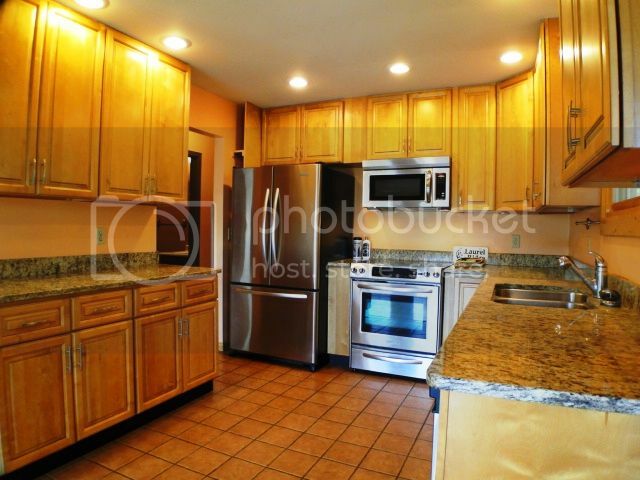 This kitchen has great lighting, granite counter tops and tons of cabinet space! 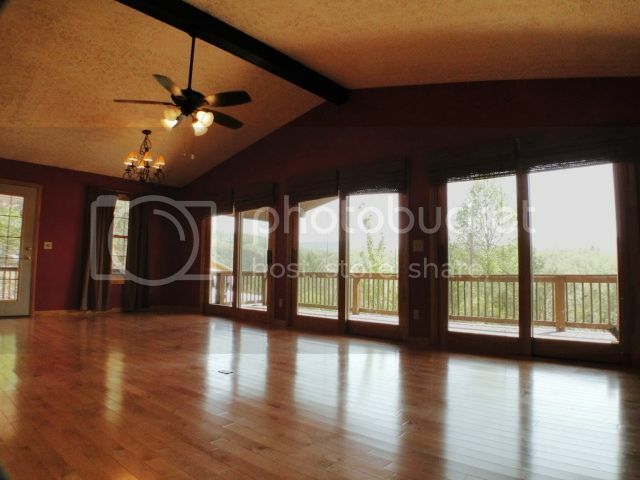 Enjoy the warm sunshine and beautiful mountain breeze with these sliding glass doors. 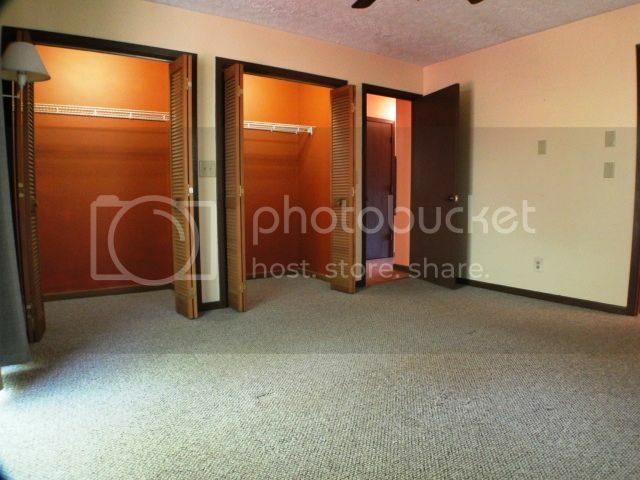 This spacious master bedroom has lots of closet space. 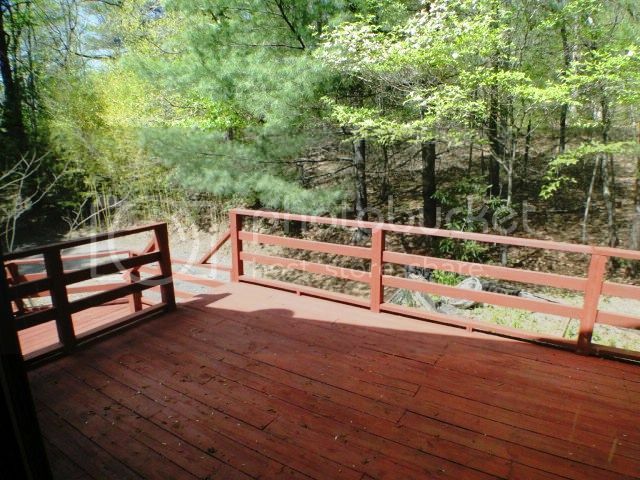 Enjoy the natural wonders of the great outdoors from your deck. "To view more great homes in the Franklin area, Click HERE!"